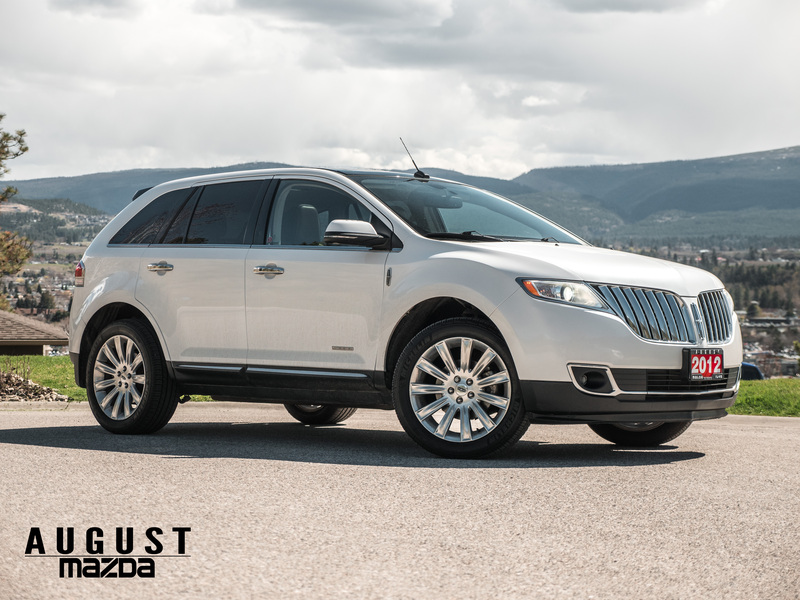 August Mazda is excited to offer this stunning 2012 Lincoln MKX! 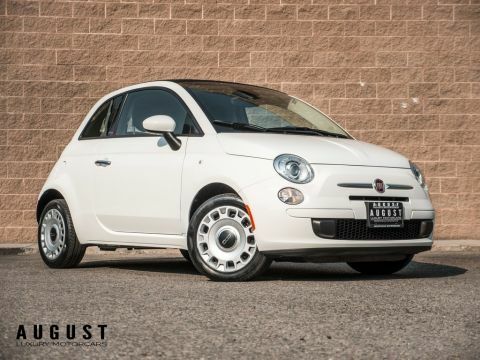 Presented in stunning White Platinum Metallic with premium leather and interior Accents. 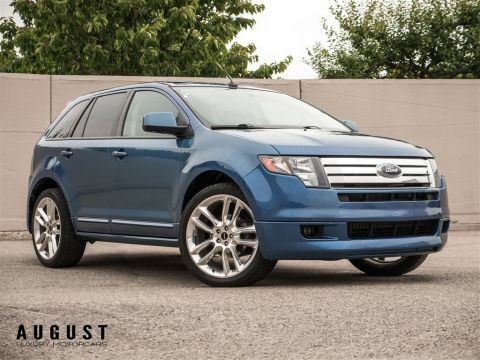 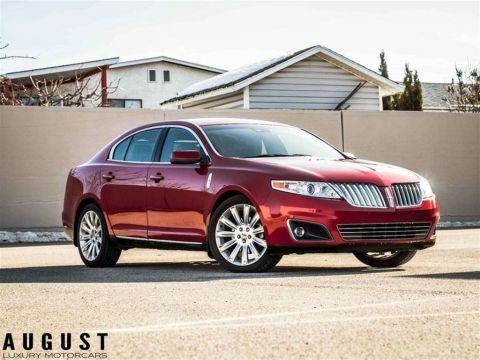 Expertly detailed by our professional detail bay upon arrival, this stylish, sporty, and very well cared for MKX comes to us in impeccable condition! 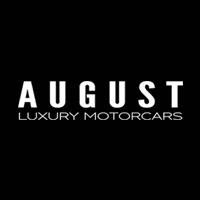 It was purchased locally and is a 1-Owner vehicle which passes our stringent 120 point inspection making it August Certified.